Snack on superfoods to get energy and not feel guilty that you're eating between meals. 100 recipes that are as healthy as they are delicious. Beauty expert Wendy Rowe provides over 70 recipes that include natural ingredients to promote a healthy glow, including tips about what to avoid and how to target specific issues. A fun-to-read, one-stop resource for all things kale, including more than 75 recipes to entice, satisfy, and boost your well-being. If you want a great beginner’s guide to healthy recipes, this is it. Mollie’s veggie-heavy cookbooks are a must-own for any vegetarian or vegan home cook, or even those who just cook that way occasionally. Full of super simple—but restaurant-quality—meals that require minimal fuss and short shopping lists. Snacking does not always have to mean chips and dip—but when it does, it can be kale chips and cauliflower ranch. These recipes are amazing in that they really do taste like “normal” food, but they’re full of nutritious, detox-friendly ingredients. Nom Nom Paleo is a great entry into simple, paleo cooking that isn’t all pork belly and guacamole. 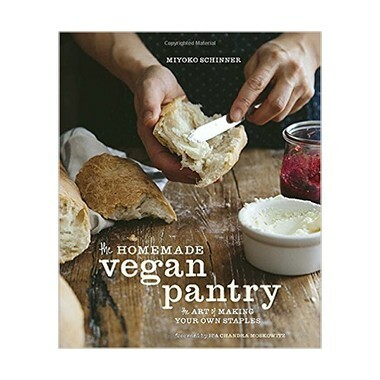 There’s probably not a recipe in here with more than 10 ingredients, and veggies and healthy fats feature prominently. This book will have you crafting better-for-you Indian food in your own kitchen in no time. 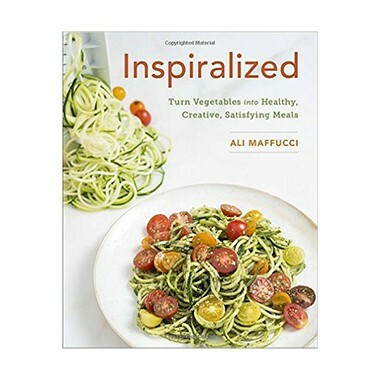 You’ll be creating oodles of zoodles (and noodles made from just about any veggie) to make healthy meals every day of the week. This super helpful guide will help you save money—and control what’s in your food—by showing you how to make staples such as cashew cream, pasta sauce, jam, mustard and more. 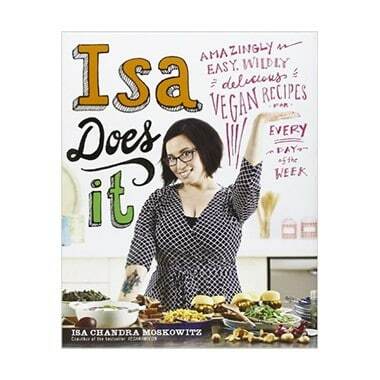 Especially if you’re dairy-free or vegan and miss savory comfort foods, this is a great book to work your way through. 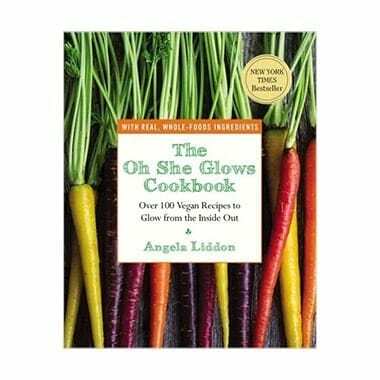 Over 100 recipes to glow from the inside out.